Medical, Surgical & Cosmetic Care For Adults & Children. 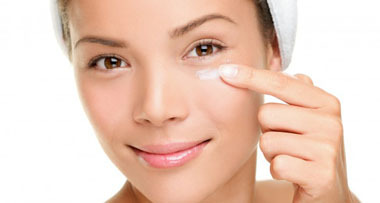 We are equipped to handle any concerns that affect your skin, hair or nails. This unique surgical procedure allows in-house processing of your skin cancer specimen to ensure clear margins. In addition to Botox injections, we offer a variety of surgical procedures for treatment of skin cancers, cysts, and other lesions. At Peterson Dermatology, we focus on one organ - the skin - and specialize in comprehensive dermatological care for patients of all ages. From newborn babies to mature skin, Peterson Dermatology can manage your skin concerns. Copyright 2013. Peterson Dermatology. All Rights Reserved.